Does Getting SSD Benefits Become Easier After 50? When a worker reaches the age of 50, it becomes easy for them to qualify for Social Security disability benefits. 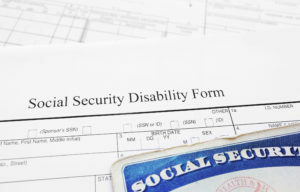 This is because the Social Security Administration (SSA) takes into account the slow recovery from injuries or illnesses and the difficulty a person may face in shifting to a different type of work. The SSA lowers its qualification requirements as a worker turns 50, and they keep on getting more lenient as they become older.